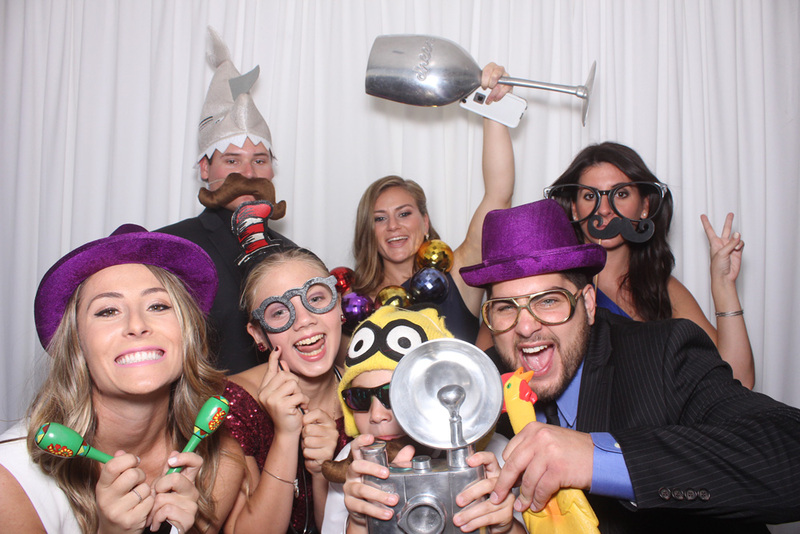 Open Air Photobooth was honored when one of our photo booth owners from out-of-state called upon us to provide photo booth services in Tarzana, Ca, at the Braemar Country Club. 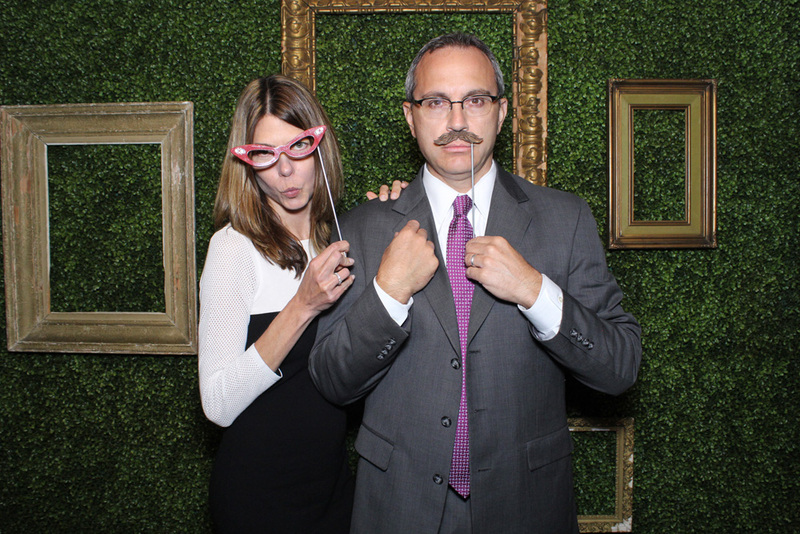 Paul’s 70th Birthday was the Bar Mitzvah he never had… Paul’s daughter is a production company owner who had no problem making calls and pulling out all of the stops for her dad! Video projection, professional dancers, entertainers, artists, DJ … the list goes on and on …. Literally the teenagers at a mitzvah in the adjacent room couldn’t resist poking their heads in to see all of the excitement! For the photo op, this client wanted something special! For the 70s 70th theme, we suggested era-specific digital backgrounds integrated into photo prints and animated GIFs via green screen! The result was perfect! Guests walked away with prints and animated GIFs and digital still have been uploaded for friends and family to view, download, and even order additional reprints via the Open Air Photobooth online gallery. We’re excited for your 80s 80th Paul!